Yep, you heard it right! 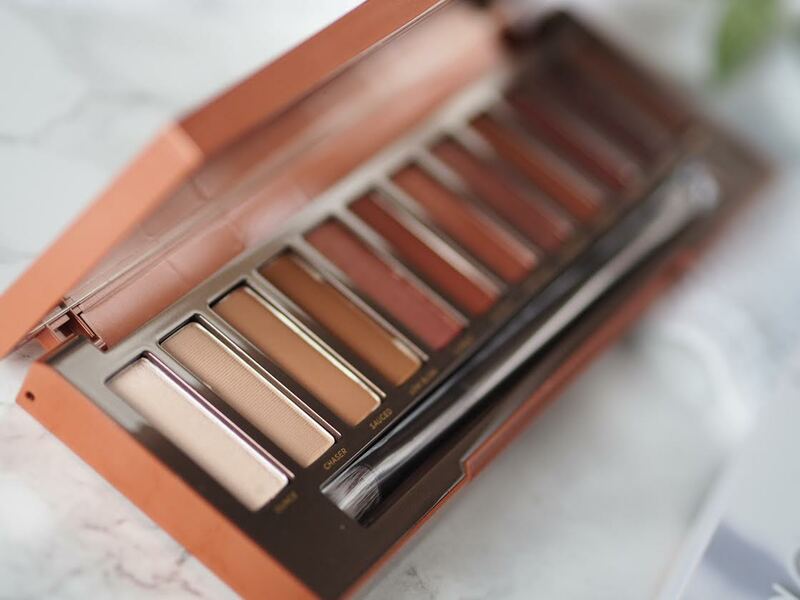 The Urban Decay Naked Heat Palette popped my proverbial cherry! It was such an impulse purchase too, I was actually kind of worried I wouldn't like it. 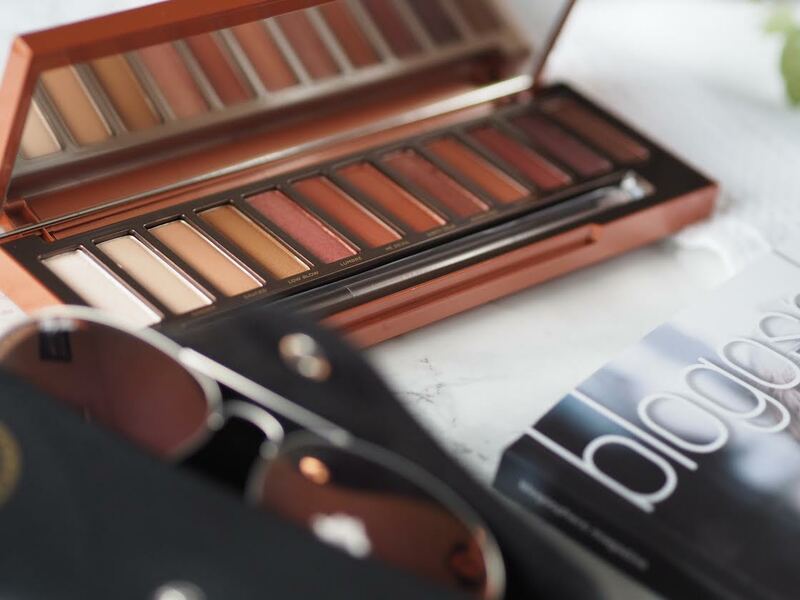 I have always craved the Naked 2 palette, but in the end I was pretty satisfied with my buy. 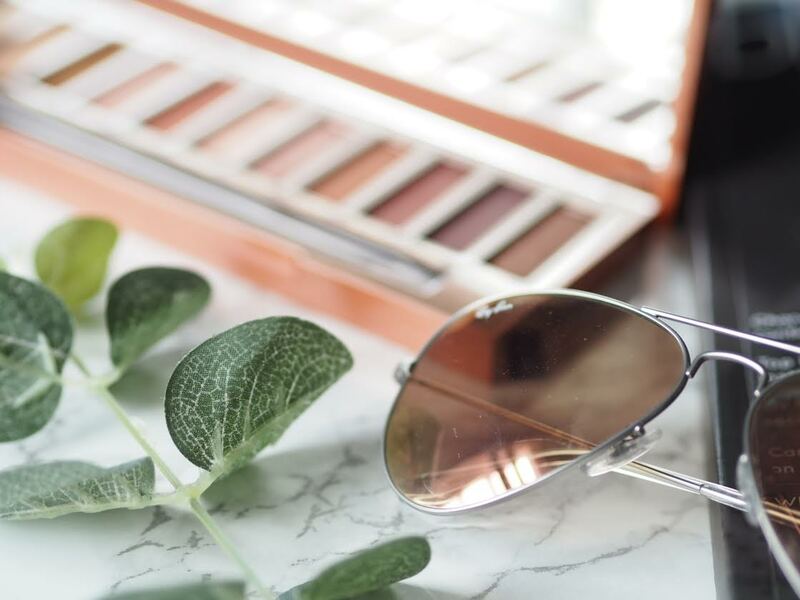 The shades are just so beautiful, and more importantly not like anything I own. 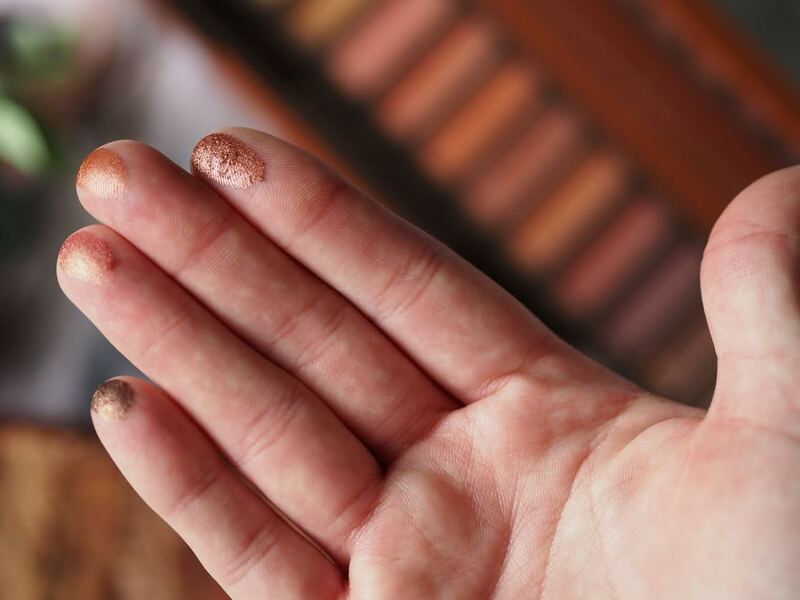 I think you can get kind of bogged down with the amount of shimmery golds, or matte browns saturating your makeup collection. Not that there is anything wrong with a good neutral.. The packaging is so sleek, I wouldn't expect anything less from Urban Decay though. (See here for my post on the Vice Lipstick Vintage Collection) The magnetic snap closing is just so satisfying too. The colours are all so pigmented. Look at that shimmer! (From left to right: Ember - Lumbre - Dirty Talk - Scorched) So dreamy! Application is pretty easy too, even for a novice like myself. The brush that is provided is perfectly fine, but if you are particularly dextrous, using your fingers creates an amazing smudgey look. 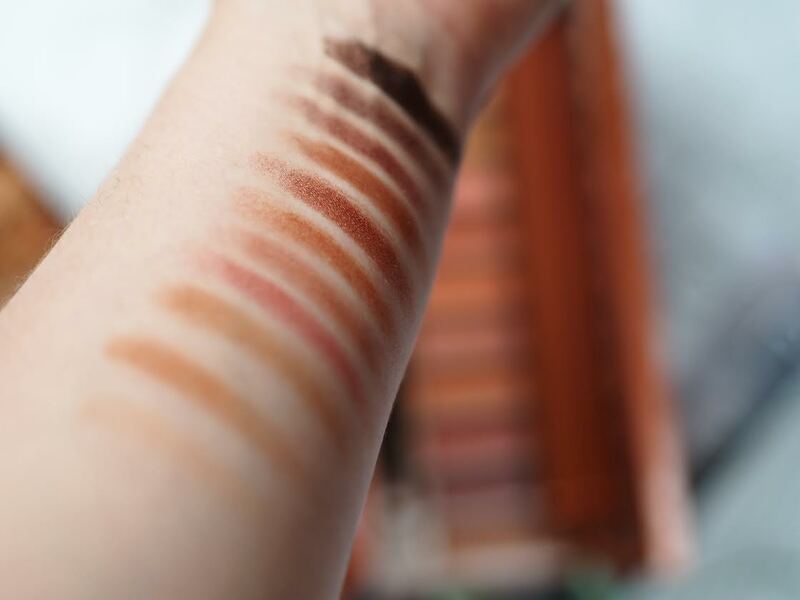 My favourite shades have to be Chaser, Sauced, Scorched and Ember. I feel like you really need to know what you are doing with a palette like this. I definitely need to up my game using some of the bolder shades! What have been your first impressions? 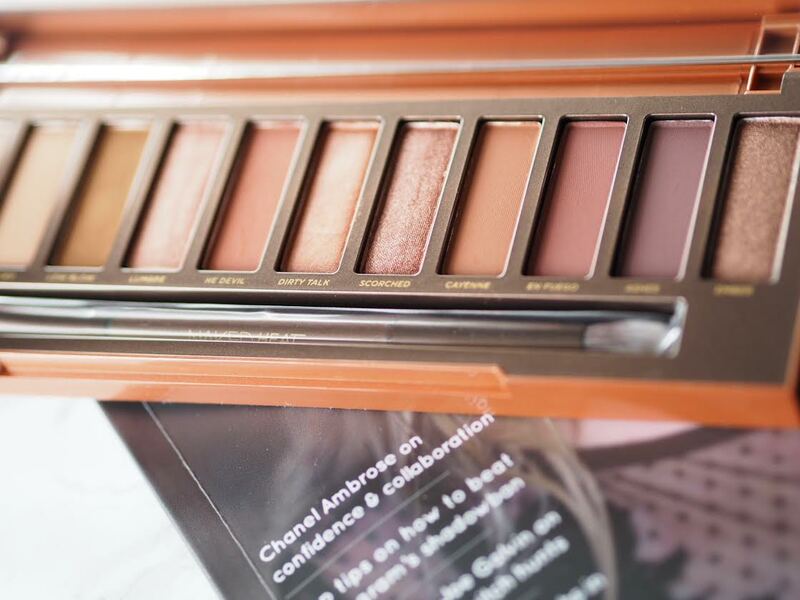 Are the other Naked palettes as amazing as this one?